2010 release by the Two Tap Trio : Norah Rendell, Brian Miller and Nathan Gourley. 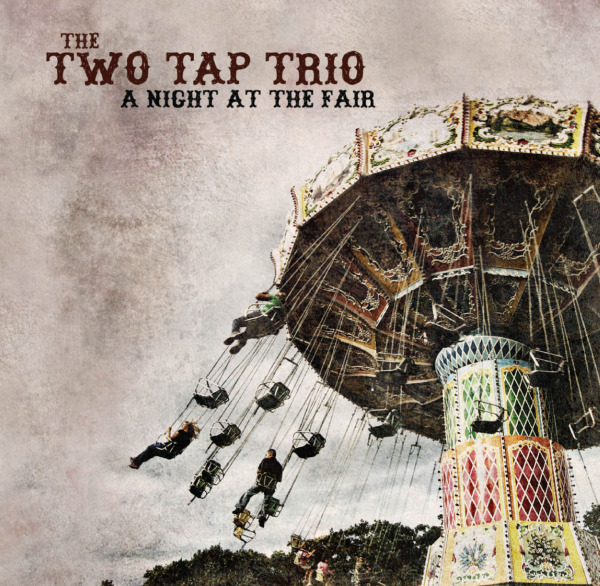 The Two Tap Trio mixes driving fiddle and flute duets with Norah’s voice, underpinned by intricate guitar and bouzouki backing. Joined by guest musicians Tom Schaefer (fiddle) and Patrick Harison (accordion). 2010 / Two Tap Records. All arrangements by the Two Tap Trio.